Running a service selling company is completely different from running a product-based company. It’s because services based companies actually sell knowledge and their intellectual knowledge that’s more than that of deploying processed products. Online service providers assimilate completely different marketing strategies, web design tactics, web application frameworks and business strategies. 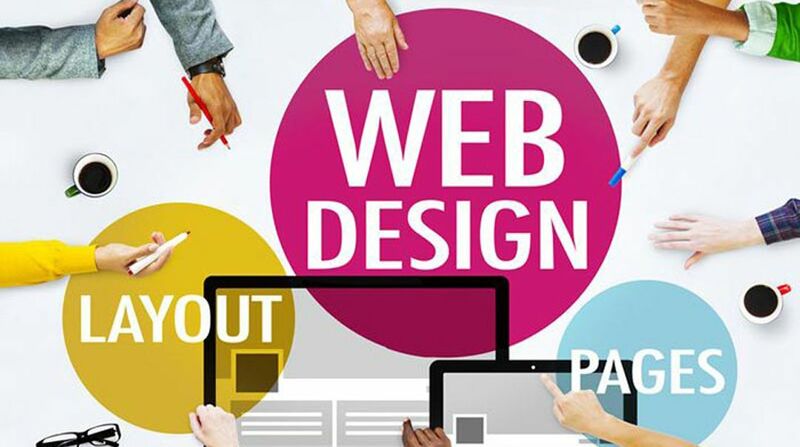 Many small and large scales business that is service oriented often undervalue the tactics for web designs and ultimately fails to specify the web development services for making their business work in much better shape. For every small scale, well established, or impaired business it needs valuable designs so they can come out from the idea of just service providers. To promote the business stature of your services or brands, the company needs services to make sure that website’s designs are serving their primary concern. 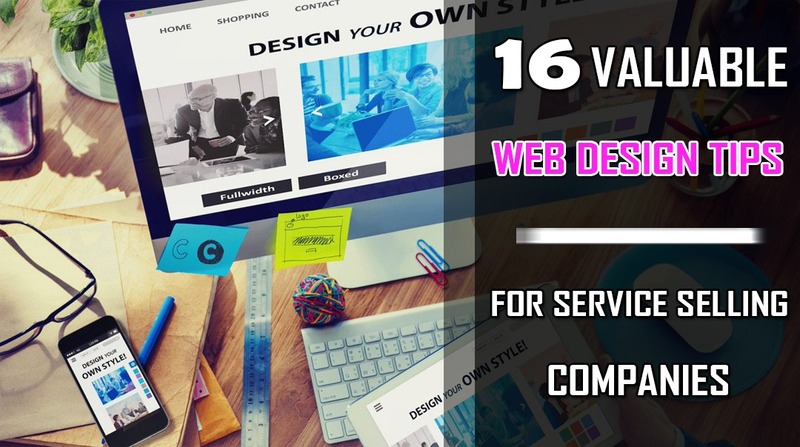 Check out these following guidelines that include 16 valuable web design tips for service selling companies. 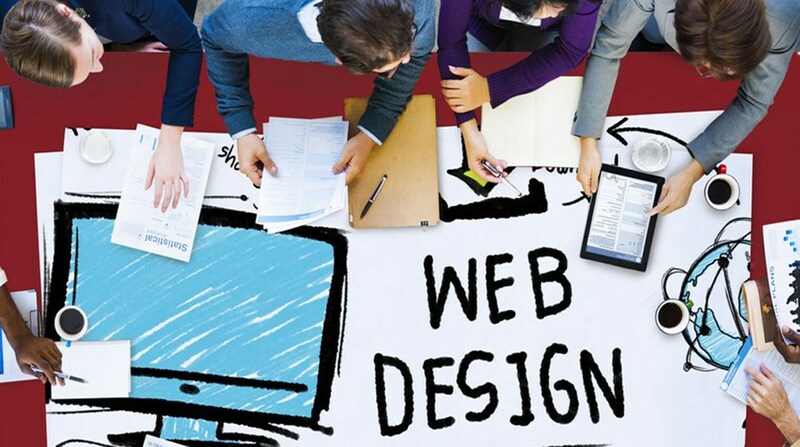 These design tips will help every individual developer to develop more than just a services oriented website by giving advance user experience along with how to promote your web design business. In the product based firm it is a very important factor in the usability of your products and how much your customers remain spotlight. While you sell services you will always wish that your brand name gets noticed. You want your customers to know how far and long-lasting services you have and the way you compete with your competitors. If we talk about in terms of website development this can be done by creating a fascinating About Us page that holds Mission, Core Values of the page, Vision of company and more about geniuses of your goals. Putting high-quality and professional profiles of your team members and employees are really important on your website. If you are the type of company that value the expertise, competency and hard work of the employees working in your domain then your customer will definitely impression that you are reliable who care more than just getting profit. This shows your trustworthiness and value in the market and distinguishes you from your competitors. In this world of almost 7 billion people, you are probably not the only one alone in your stream and the product you are serving. Your competitors might be doing a great job of attracting more users than you are. However, you can defiantly leverage both of their advantages to invigorate your website in such a way that it adds up into the corner of what they are providing and eliminate the flaws they have in their website. This is tow way cashing that helps your brand to trade better. Perform a comprehensive analysis of your competitor’s website and find out where you are lacking. Always make sure that if you are running a new business it is quite possible that you will have a step by step development. Don’t think it’s an overnight process in terms of advancement but yes improving your website is quite possible. Noting down their weak points and enlisting them sequentially can definitely bring improvement to your website. Your profile is what that can make you worth considering or maybe not. The successfully completed projects in your testimonials and profiles are achievement, harbinger and your assurance. Your potential customers will always anticipate your commitment towards your goals by looking through your testimonials. If your previous clients are happy enough with, and you have a happy liaison with them for future projects than that means you are on right page. Always consider your every new client your long-term assert. Make a separate comments section for the clients after you deploy them your services and hence share their experience can defiantly bring a boost to your work. A dead horse is of no value and expecting a dead horse to go for a long ride is even worst. Your products have no value if you have poor assistance to clients. The website will lose its significance and hence you will lose your customer’s even. Your activeness shows your positive attitude towards your business, hence towards your goals. If you have various social media platforms, this means you can get your traffic fro, any of the sources. So it is very necessary to stay active on all pages. You can get it done by 24/7 chat assistance and by managing your social media platforms by posting about your product and services regularly. The active blog post is the latest trend and proved out to be the most effective source of defining your niche. Sending positive thoughts and working on what’s customer is looking for can defiantly earn a lot of coverage from your competitors. Updating your blog sends a positive signal to your client and tells them that you are serious about user awareness before they hire you. Some of the websites that have extraordinary efforts involve has a regular reader and generate enough of traffic for websites. What should be written and how it must be written needs a proper research and guidance. Taking an example of a software development companies that are providing IT related services globally including professional web design services and all other latest technologies. Writing its blog post related to clothing trend won’t working rather writing about the professional web designs services. Too much of stuffing of content usually annoys readers. Web Design Company usually followed this strategy for improving their designs to make their ranking good. For instance, you are providing services related to software development and you will start from how computers were invented initially or what we call it a history that means you are completely irrelevant. If a potential user comes on your website and he sees such stuff it will annoy him because all he will need is the type of services you are giving him. So stuffing too much content on your website actually lower its value and surely troubles your business. In today’s styling of the service-oriented website, this all come up with concise and to the point things mentioned under the specific headings. In old times websites were stuffed with too much of multiple pages and a user has to open every single page to see what services company is offering. There were separate services pages and even in worst scenarios few websites had their login in order to view their services. This practice is worn out strategy as this brings too much of time wastage. In today’s era of development, it can be seen that multiplicity bring confusion. Now you can adapt ways to improve your profit margins by simply, not going into too much of complications. Single page websites serve all of your concerns and facilitate users by not going into too much of scrolling and navigations. Redirecting pages to another website, and unnecessary popups to websites often make user annoyed. In past years there were many websites that were making too much use of advertisement and redirecting pages. This is completely worn out the technique of services providing websites. Taking a simple example where you are searching for IT-related Companies where you find adds and pop-ups related to food companies. What impression will you get out of it? First, you will be annoyed and will get bad impression out of that company resulting in changing your mindset. There are some companies who have multiple expertise. Like they are serving in android development, iOS Development, and all web development services. For them, this is a good practice to add relevant redirecting pages that ultimately leads to a specific page according to user’s need. Separate pages for every service can prove a great help to the user and can make him get his favorite read separately. In the beginning, if you are new to an industry always make sure that you cannot become PRO in just one night. Improvement comes systematically. In the start might be you won’t appear somewhere the last page of search engines but that doesn’t mean that you will be staying there for much longer. Don’t over exaggerate your services for publicity stunts rather be you on. If you are offering limited services in the beginning then your competitors than always consider that you have less time in the market than them. You cannot get everything done in no time. If you will not be fair enough for the services you are offering then you will lose your customers as you will lose your significance and niche in the market. Adding too many buttons, hyperlinks and random pages can make your website look bad and purposeless. Too much of buttons not only gives a bad impression to users but also counts in bad designs. Websites that have bad designs not only lose potential leads but are not user-friendly even. You can also look into famous web development tools 2018 to choose what suits your niche. There are certain standards of a website that must be followed before you develop or intend to develop your website. The website should be responsive, user-friendly and must be capable of executing its flow of events properly. Developing website in CSS, and old methodologies will definitely create havoc as there is no room for such websites in future. Each website either it is related to business or service provider it must follow set of standards to avoid inconveniences in future. There are multiple platforms that are being globally used so if your website is still old and hasn’t been improved according to current standards then defiantly on the day it will collapse. While users intend to see stuff on your website that has excessive sidebars on the way, it may take reader’s focus out. So avoid using too much of scrollbars especially those of side menu. Try to cover your content on the single page so the reader can see without scrolling left right and consider you for his needs. The website is not just developing something that will magically do all of intellectual itself. There is proper brainstorming needed before you actually develop a website on some platform. Decide what you want to see on your website and how you want things to proceed. Take examples from previously recognize Google’s designs to make sure you are working in right direction. This also helps one to see future of their website and its potential to compete with other competitors. 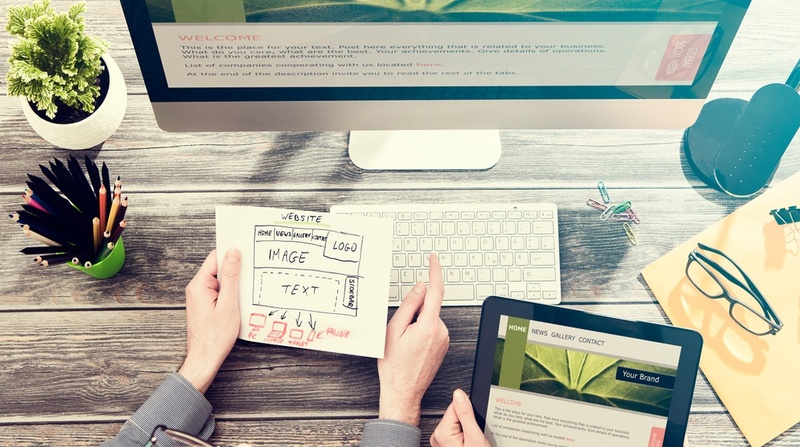 Before You Hire a Web Design Company? These given Value web design tips will enlighten your thoughts in bringing up creativity with professionalism on your website. These standards are not only for websites but also for every type of website you want to develop. Making things concise and to the point makes your flow of events efficient and serves your purpose of development properly. For the professional web development services, you can check www.codingpixel.com where you will find all potential developers for making your website worth using.